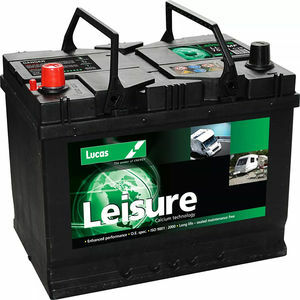 Leisure batteries are designed to be used in caravans, camper vans or on boats to power the lighting, TV, fridge or other electrical equipment. 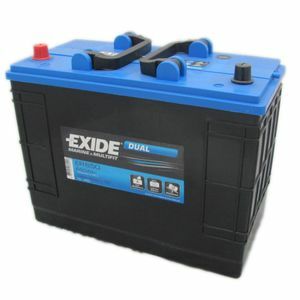 They are suited to giving out high levels of charge for short periods of time and are able to recharge very quickly once the vehicle's engine is started. 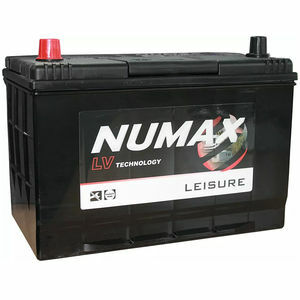 A leisure battery should last at least 3-5 years depending on how much it is used. 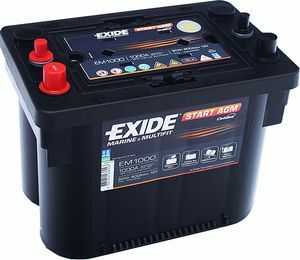 Why not just use a standard car battery instead? 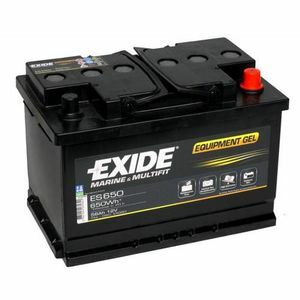 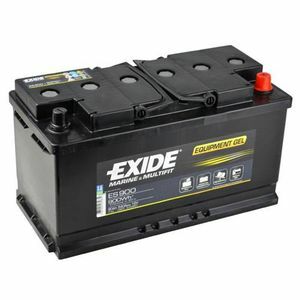 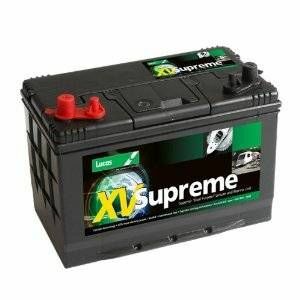 Normal car batteries are not designed to provide high levels of power for short periods of time and will soon need replacing if used in this way. 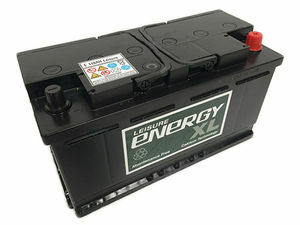 They also recharge much more slowly than leisure batteries. 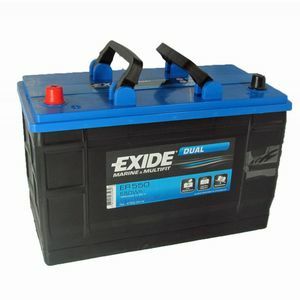 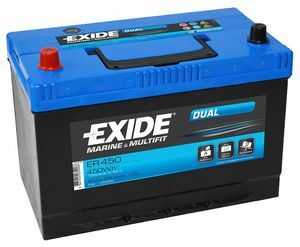 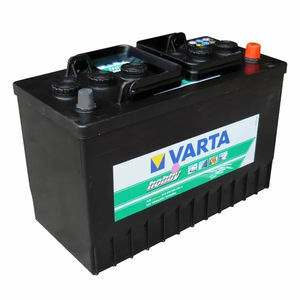 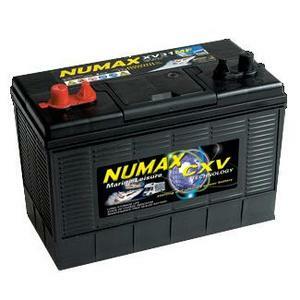 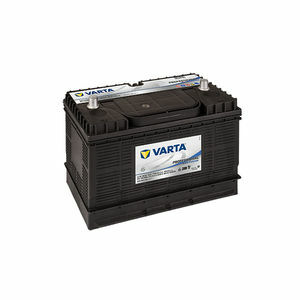 A marine battery is much the same as a caravan battery but is used on boats to power the lights, fish finder, radio and other gadgets. 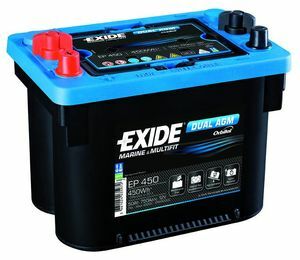 If you are not planning to use your leisure battery for a while it is best to completely disconnect it while not in use in order to increase its life span. 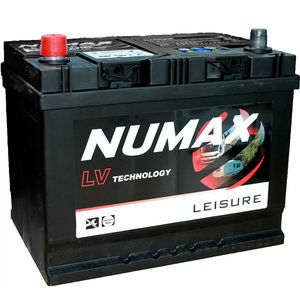 If you are buying a used caravan or motor home then it is probably best to replace any included leisure battery before heading off on holiday as you don't know how reliable the existing battery will be. 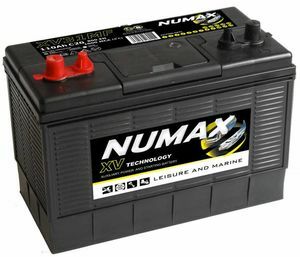 To avoid being left without power on your holiday it is advisable to take a spare cheap leisure battery with you just in case the first one fails. 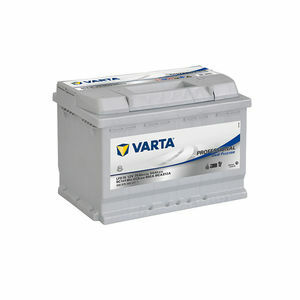 Replacement batteries are affordable enough to allow you do this and having a spare gives that all important peace of mind. 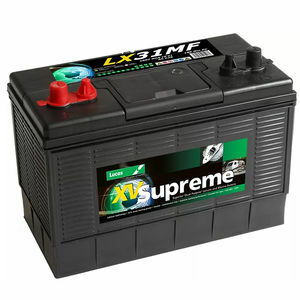 Battery2u stock all of the main leisure battery brands at great prices whether you want a cheap leisure battery or top of the range leisure batteries and we can also offer next-day delivery to the UK mainland. 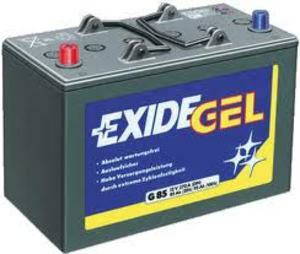 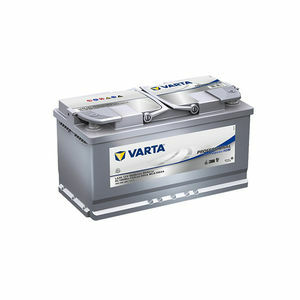 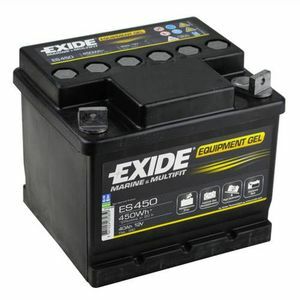 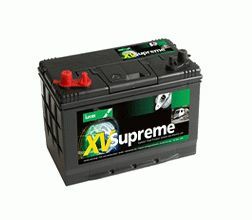 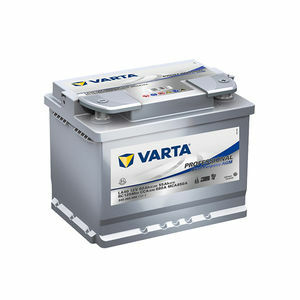 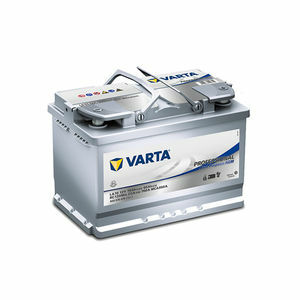 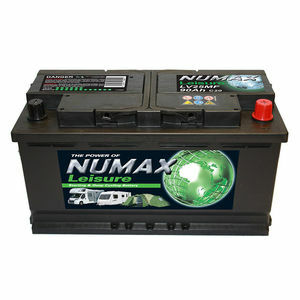 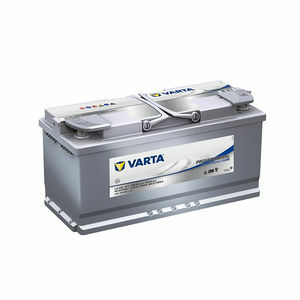 We supply leisure and gel type batteries for almost every make of motorhome and caravan including Abbey, Avondale, Bailey, Bessacarr, Buccaneer, Coachman, Compass, Eldiss, Hobby, Hymer, Lunar, Sprite, Sterling and Swift to name a few, all our leisure batteries are quality branded units and come fully charged and guaranteed. 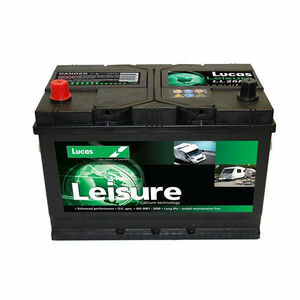 All our Leisure Batteries are shipped on a next day delivery service to all UK mainland addresses. 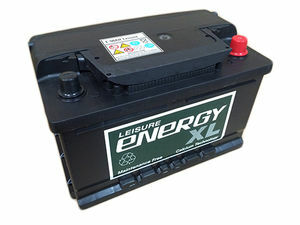 If you need more information regarding our Leisure Battery range then please contact us and we will be only to happy to help.